Dr. Russo’s primary focus is on educating individuals and providing them with the most effective and advanced tools, techniques and procedures to meet their health goals and optimize their lives. She believes your quality of health from your brain to your gut is your most important asset and aims to be your trusted partner in protecting this asset. Dr. Russo is Carolina HealthSpan’s Chief Medical Officer, Partner, as well as a Board Certified Physician. She received her medical degree from the Medical College of Pennsylvania. She completed her residency training at the University of Florida in Gainesville. Dr. Russo completed a two-year Fellowship in Integrative Medicine at the University of Arizona under the direction of Dr. Andrew Weil, a world-renowned leader and pioneer in the field of integrative medicine. In 2018, Dr. Russo completed her BCN certification by the Biofeedback Certification International Alliance (BCIA). 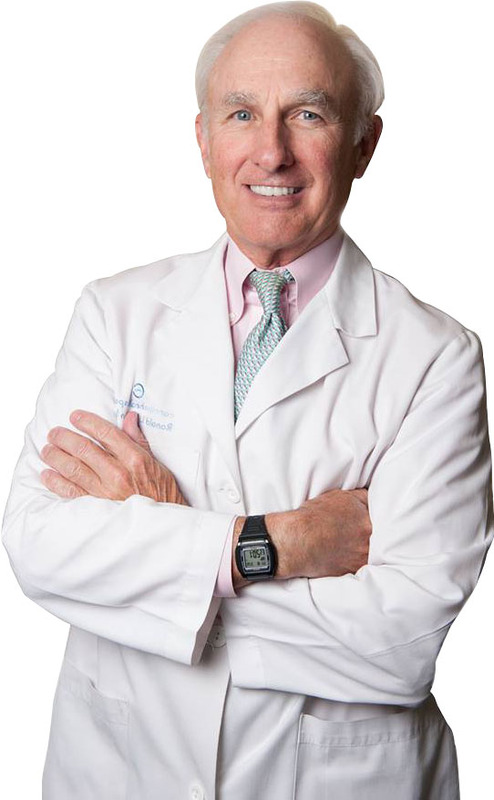 Dr. Russo was hand-picked and trained on Bio-Identical Hormone Replacement by Dr. Brown, the founder of Carolina HealthSpan Institute and author of The Youth Effect. With over 20 years of healthcare experience, Dr. Russo has made it her goal to find the root of the problem and fix it, rather than simply alleviate symptoms. 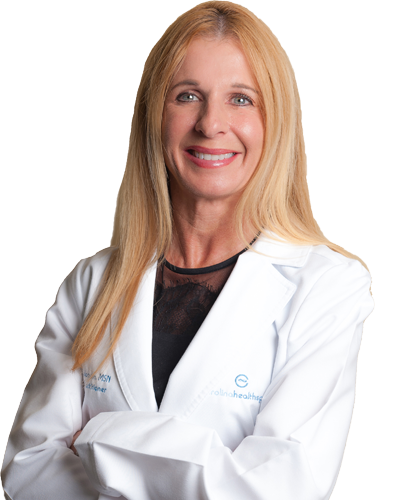 She has consistently evolved over her career to meet the needs of her patients and maintain her medical advantage with proven effective technologies, therapies and procedures. She has expertise in optimal health, sports nutrition and supplementation as well as using nutrition as a primary treatment strategy. Dr. Russo prides herself on spending extensive one-on-one time with each individual which allows her to build an optimization program focused on each patient’s root causes, needs and goals rather than a cookie cutter treatment plan. Dr. Russo shows true compassion for each and every patient as well as the community. She has started organizations to promote and extend life and healthspan as far as Zambia, Africa and as close as Rowan County, North Carolina. She is an avid runner, completing 12 Boston Marathons and multiple ultra marathons, and has helped thousands of individuals find renewed energy and enjoy life again.